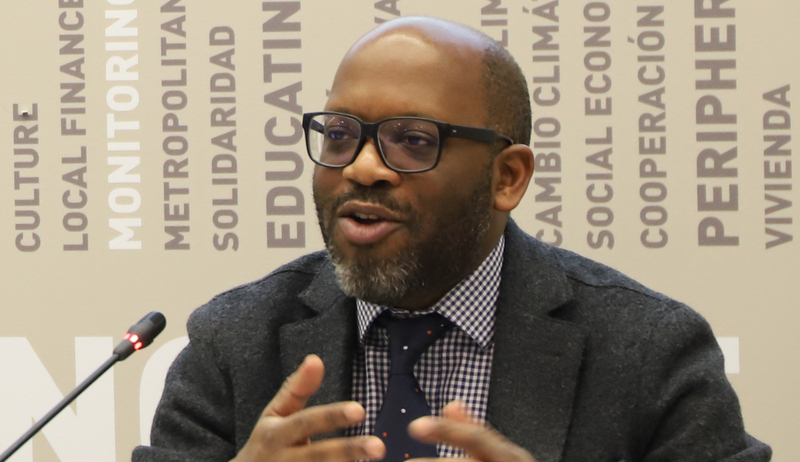 A delegation of UNICEF visited UCLG World Secretariat in Barcelona on January 14-15, 2019, to discuss a strategic partnership based on the principle of leaving no child, nowhere, behind. With the participation of Metropolis, the UCLG Commissions of Social inclusion, Participatory democracy and Human rights (CISDP) and of Culture 21, and the Educating Cities network, the organizations exchanged about local governments’ role in protecting the rights of children, and in particular the ones on the move. The partnership should support local governments in the development of child-sensitive policies, youth and children participation in local decision-making, and the improvement of local data to identify children’s needs. It should further highlight the role of local and regional governments in sustainable development and child friendly policy making. UCLG and UNICEF have both been very vocal about their commitment to keep the momentum on the SDGs and the New Urban Agenda strong, looking for more place-based child-sensitive policies. Both organizations share the goal of developing better monitoring tools as part of the localization of these agendas. 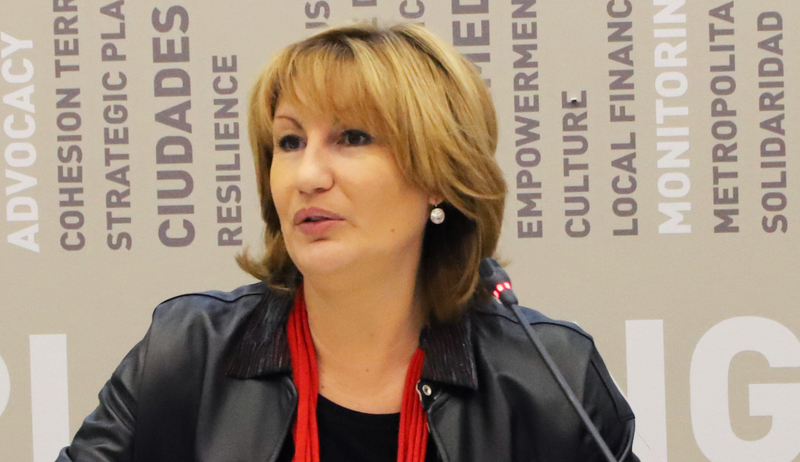 Emilia Saiz, Secretary General of UCLG, emphasized the shared interest in better and more effective child-sensitive policies in the agenda of local governments, in order to combat inequalities and discrimination – key pillars of rights-based approach adopted in many cities around the world. In this regard, David Anthony, Chief Policy Analysis, Urban Lead at UNICEF, highlighted how important the increasing role of local governments in the protection of children and youth has been, in an increasingly urbanized world. He presented UNICEF’s experience in working with local governments in various dimensions and, particularly, the Child-Friendly Cities Initiative. The discussions demonstrated that many local metropolitan and regional governments are actively defending children’s rights: Metropolis Youth and the Policy Transfer Platform are practical examples of how metropolitan areas, in particular, have been able to create space for knowledge sharing and policy discussion. These examples, presented by Metropolis, show that UCLG sections and members have developed partnerships to learn about and share solutions to serious challenges, such as street children, or opportunities such as youth councils. The meeting in Barcelona and the resulting roadmap is to be seen as a solid step towards a comprehensive joint agenda on the above issues, putting special emphases on local governance, children and migration and child friendly policies. Building on important steps forward such as the Marrakech Mayoral Declaration, “Cities Working Together for Migrants and Refugees” and local governments’ call to recognize their role in migration governance, the meeting was an opportunity for the participants to share ongoing activities and find mutual synergies in this work. UNICEF shared updates on progress made in the development of tools tailored to the local level, when dealing for instance with the immediate needs of children on the move, to protect uprooted children. Other areas explored in the conversation included work on the participation of youths and children in local decision-making, urban planning and even reporting on the localization of the SDGs. 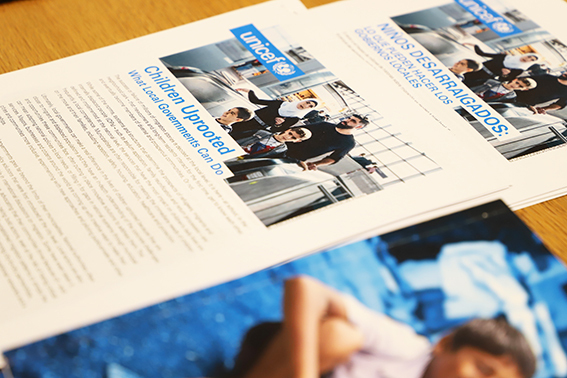 The Educating Cities network and the UCLG Learning team also expressed interest in tailored training actions and citizen education programmes that address children’s needs more adequately. 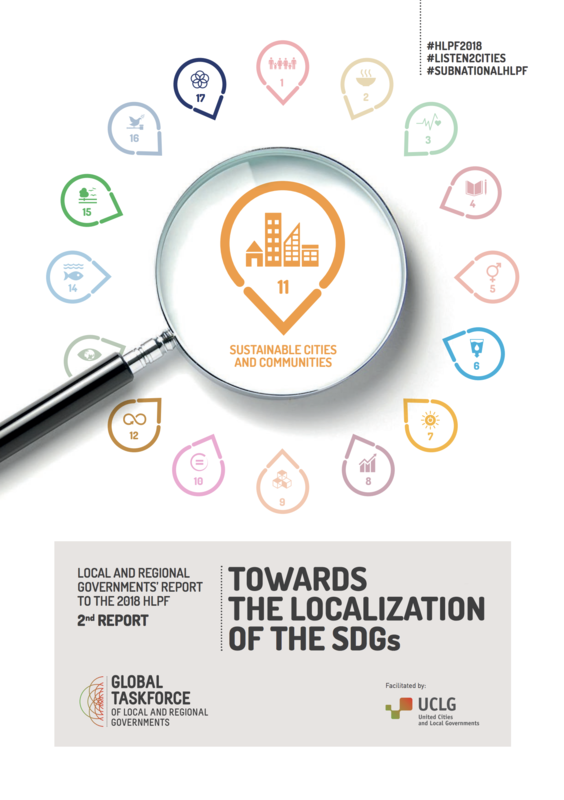 The participants also pointed at the GTF’s annual report to the HLPF as an opportunity to provide evidence, improve peer-to-peer exchange, and put innovative child- and youth-sensitive local policies in the spotlight, as part of the process of SDG localization. UCLG will be invited to the next UNICEF annual meeting, as well as to the next summit of the Child-Friendly Cities Initiative in October, in Köln (Germany). UNICEF, finally, will be welcomed at the UCLG World Congress, in November 2019 in Durban (South Africa).